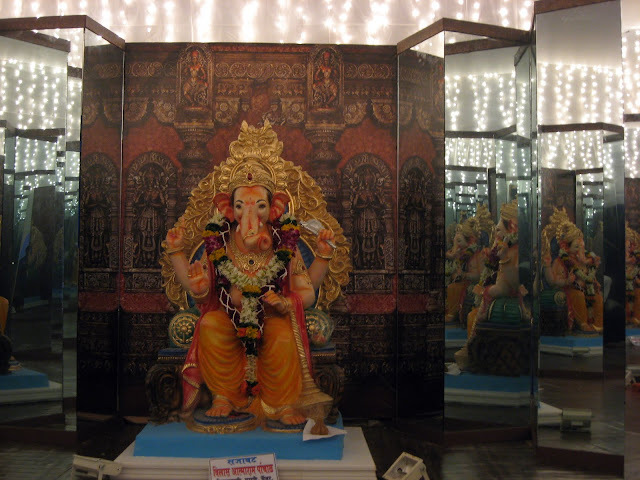 Railway Stations also get Ganesha! I didn't knew that. Not really, Mridula! 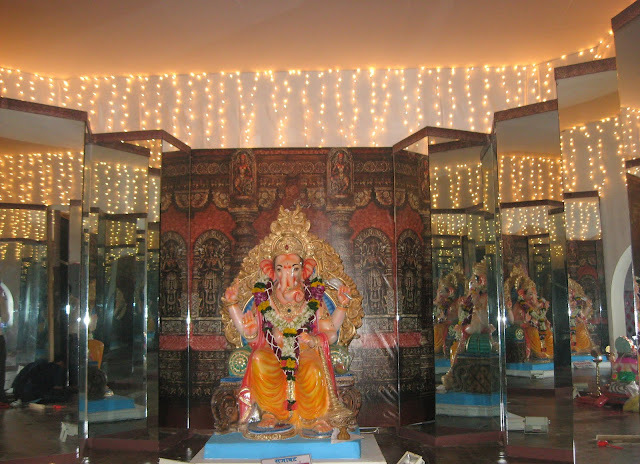 the ganesha pandal is outside the station, but it is called the station ganesha...but there are other ganeshas placed by the station employees too... dadar station has one of those.. They come out with a variety of themes. Lot of creativity. Yes, Indrani! its amazing, the kind of ideas they come up with, year after year!